Awesome, thanks - look forward to receiving it and installing it. Got it! Sent you a couple emails to your Paypal email. Great mod! You will be happy! Got it thanks! Sent you an email with install info, lmk if you dont get it. So just curious.. but when should i be expecting this thing to arrive? I thought you had a blue one in stock ready to ship? At least thats what your email said.. It should certainly have arrived a while ago. I am sorry on the wait. I dont frequent this forum often. I recently bought a house and moved, my CNC guy had a machine go down, I had over a couple dozen orders and I was out of town a whole bunch for work. Though, through it all the IMS proves to be a great product! I have more ready to ship, I am sorry turbo on the wait. I've been seriously considering purchasing the spacer. 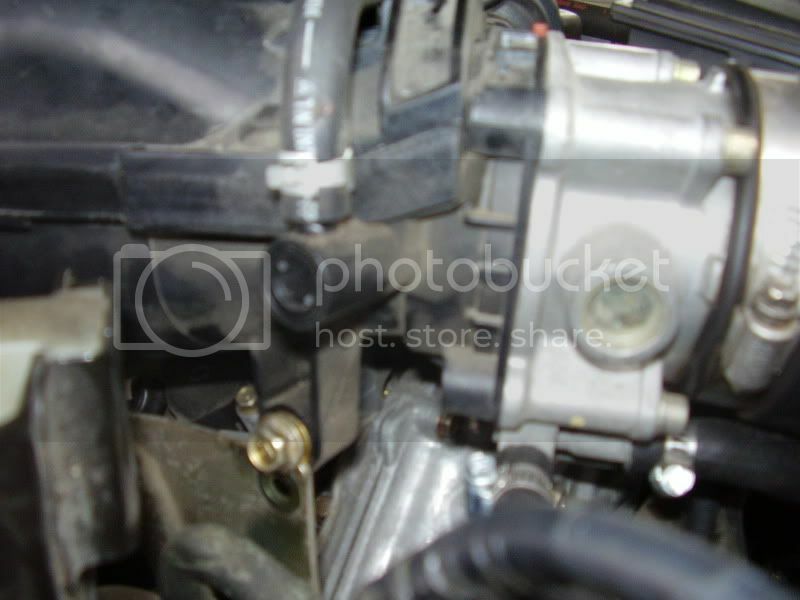 One thing I've been wondering about on my '06 Pathy is there's a support bracket on the right side between the upper plenum and the cylinder head. 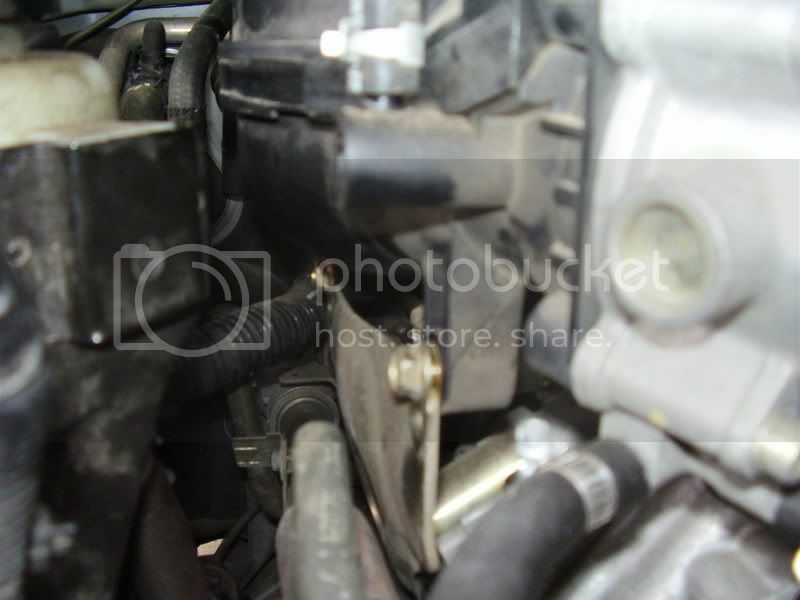 I would have to assume that the installation of the spacer would cause the bolt holes at the top of the bracket to no longer line-up with the upper plenum. If my thinking is correct, how have those who installed the spacer addressed this issue? Those bolts are no problem after install. They go back into the same holes, only they pinch the bracket above the holes. I have had mine this way for over 5 years and they have never come loose. See pics. Available still! More power, torque and if you drive consciously more mpg! Can this be coupled with a TB spacer or do they essentially do the same thing? They can be used with any combination of mods. This spacer is proven on a dyno to show gains, unfortunately the same cannot be said for the TBS. 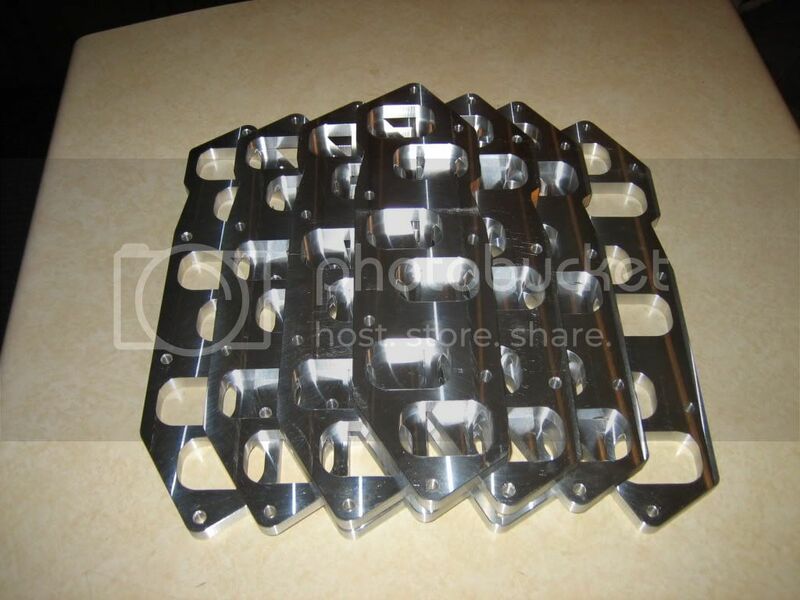 This Intake Manifold Spacer works on trucks that are stock or with full mods. Use the Group Buy link at the bottom --> http://extremetruckperformance.com/?page_id=6 Several Hundred people running these on their Xterras, Frontiers and Pathfinders all withh 100% satisfaction. On the Maxima VQ, there is a set of spaces that adds quite a bit of benefit. First they're phenolic, so heat dissipation is noted, and second since they are a set (head to LIM, UIM to elbow, and elbow to TB) they add volume, and for VQ35's, this is a huge plus in the torque department. 2012 Pathfinder S, Niagara Grey. 3 kids car seats in the back row. Winter tires. 7 Pin Harness. P2 Brake controller. Airlift 1000.
why not ask the dealer?